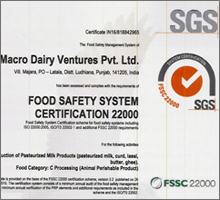 MDVL, where TruMilk is sourced from, was awarded FSSC certification in 2016. 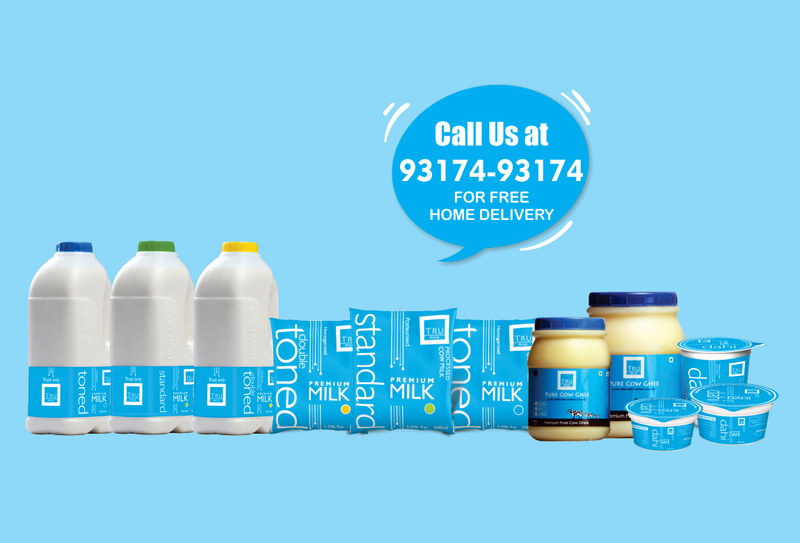 That certification is third party proof to you that we follow best practice in processing to bring you the best quality pure fresh cows’ milk available. Immediately after the cow has been milked, into a closed system without ever being exposed to the air (let alone anything else like flies or dirty hands), the milk is rapidly chilled to below 4oC . It then goes through sterile closed pipes directly to the processing plant where it is pasteurised, processed according to variety, and then packed. During the whole time since it left the cow, your TruMilk has been in a closed system. Never exposed even to the air! Click here to see more pictures of our processing and packing plant!